One of the best parts is it has an optional replacer or add-on feature so you don’t have to abandon the sounds of Skyrim we’ve come to love after so long, they just don’t have to be the only thing you ever hear. 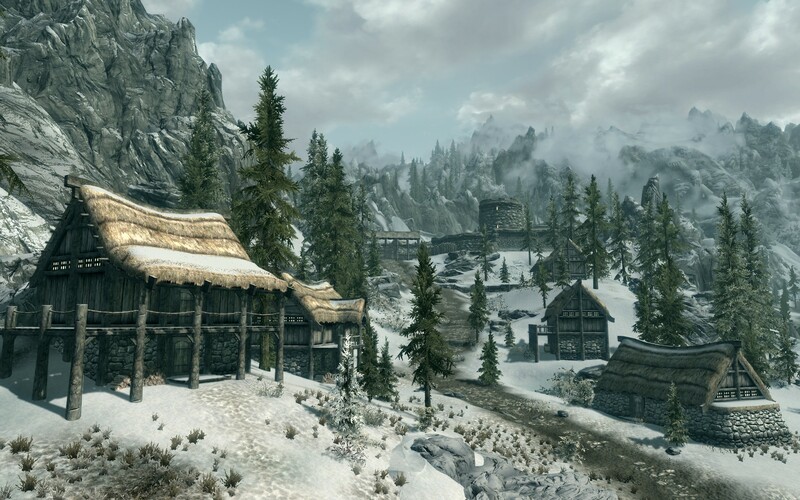 Skyrim is windy, you can hear that when playing, but you do not see it. 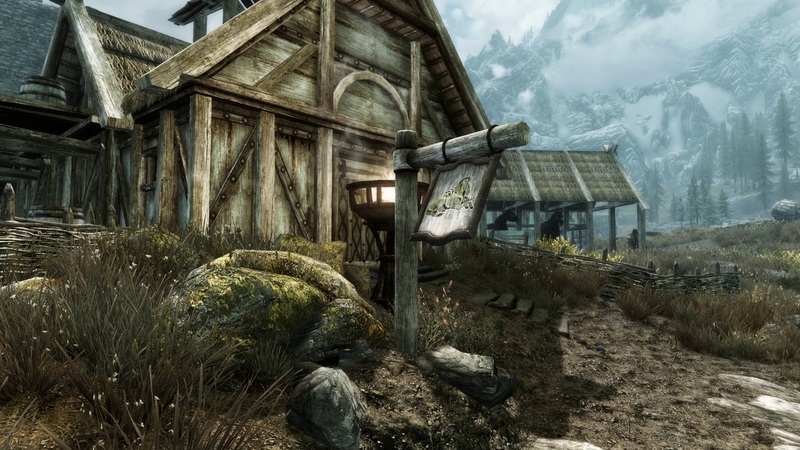 Hanging signs and lanterns stand still in the windy Skyrim environment, villages and cities like in an image or a screenshot. "Blowing in the Wind" changes that. 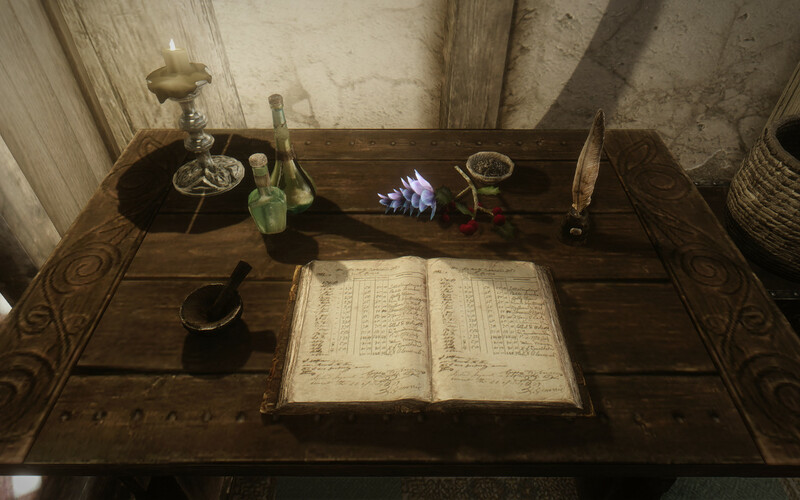 Signs and lanterns now swing in the wind – and that brings more immersion to the game. The author calls it a "subtle immersion mod“, but actually s/he provides the user with 3 selectable levels of intensity the signs and lanterns react to the wind (light, medium and heavy) and a boatload of patches for a huge number of notable mods and plugins. The fomod installer (if using a mod manager like NMM) is easy to handle and automatically detects whether the user has installed any of the mods or plugins (over 50) the author made a patch for. A cracking immersion mod that I can highly recommend. 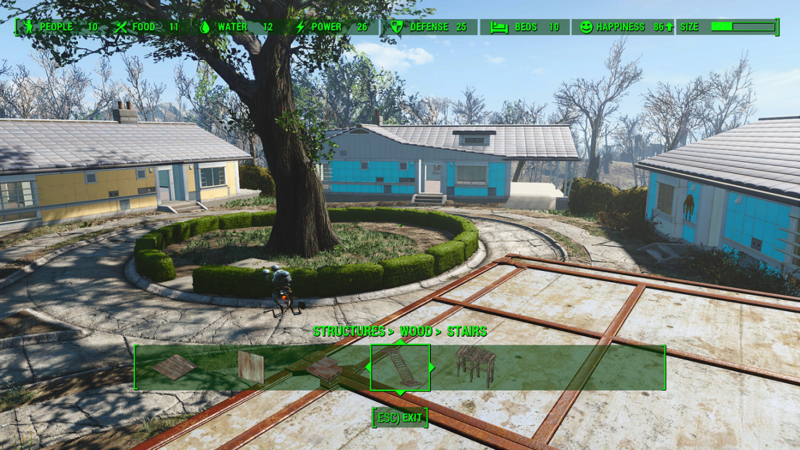 You can use Nexus Mod Manager but if you plan to do heavy modding I recommend Mod Organizer. The newer version of NMM will be much more like that when it comes out as Nexus hired MO's designer to help create their new software. Alchemist's journal submitted by me. I'd like to think I'm not a nobody! Kidding, not a big deal! The important thing is for people to discover some useful new mods. 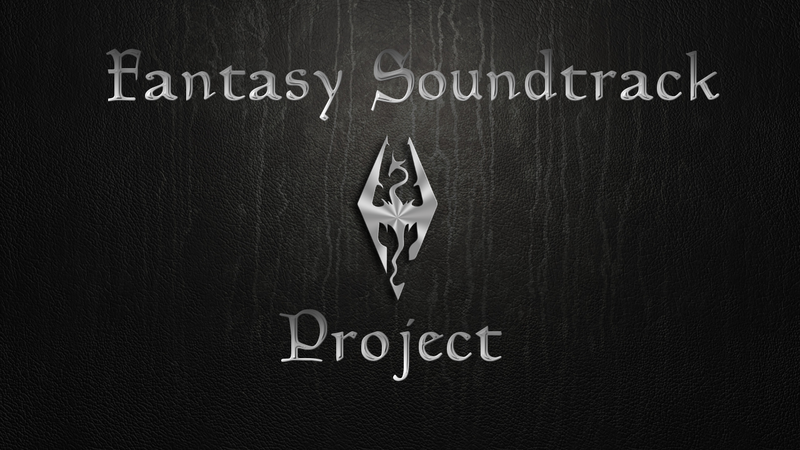 I've got blowing in the wind, but I'll have to check the fantasy soundtrack project. I've got another music compilation but it replaced the vanilla music, which I miss sometimes, so maybe this one will allow me to add it back and more. Thanks jazzar23 for submitting that one! There are a lot of games and mods that I love, But, I no there called games but I cannot get over the unforgiving sentences used at times. Ex, fallout 3, fallout 4, Witcher, and many others. Example: Dr. Le, to James daughter or son, you were suppose to be in the vault, instead of explaining that he, or she was being hunted for, her father leaving the vault to start with, or even Jones's was killed. He or she never get's the chance to even tell the truth. Even the Father, James, why did you leave the vault ?, You'd be safe in the vault, but as always the real reason of he or she leaving , Never get's answered. Does anyone no of a game where the sentences of all the Charters make sense ? Eh, people think what they think and feel what they feel but just because a game is panned by some reviewers doesn't mean it'll be bad. Plenty of people criticised DA:I and ME:3, even SWTOR, but frankly the storytelling and interactions in all of those games were things I never had any issue with. I loved them all. And hell, I know I'll love ME:A because of the formula Bioware games are made with. Oh, and Blowing in the Wind is great. I use it alongside Skyrim is Windy. Such breezy ambience. Does it even remotely resemble something close to reason that a parent searching for their child would stop to do favours for every random stranger they meet? In one sentence you have summarized my main chagrin with the Witcher 3. Another exemplary example of how they sacrificed storytelling for the commercialization of "Open World". As far as I'm aware you can just get on with the main quest and nobody forces you to do favours for strangers. Exactly the same can be said about Fallout 4. But you are missing the point entirely. 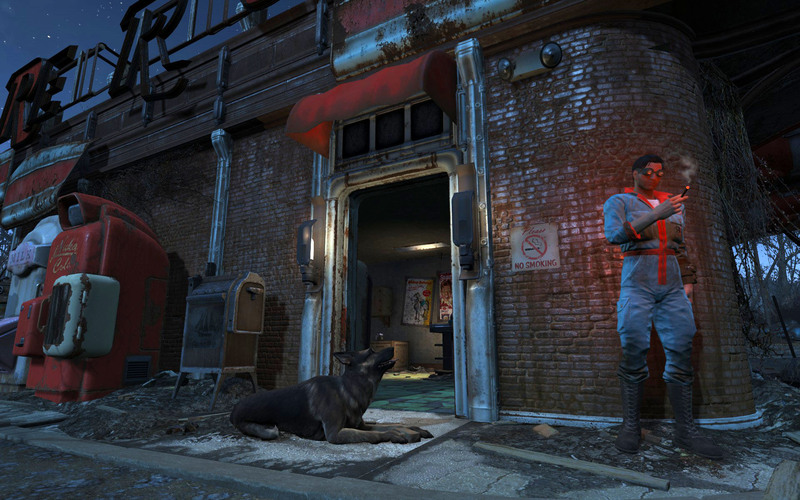 This always irritated me in Fallout 4 - I'm not a mother in real life so I can't comprehend the emotions involved, but I'm a dog-owner-parent-thing, and if one of my furbabies was missing I'd be going crazy. If I have any clue as to where my loved one might be, I'm not going to slam on the breaks because some people need rescuing from a museum or have lost their lucky hat. Screw them, my baby is missing. Sure, no one is forcing you to stop and help anyone else, but content is thrown at you from every direction in an attempt to distract you. Your interactions with everyone around you are weirdly normal when all you'd likely be consumed with would be "Have you seen my baby? No, really, I don't care about your corn, have you seen my baby?" The Witcher 3 was a little more forgivable considering Geralt needed to earn a living on the hoof, but Sentinel is right, it's a bit jarring to think you're putting the potential safety of your child to one side whilst you take care of the local idiots who constantly wander in to danger, summon demons with their selfish and evil desires and lose half their s*** daily. I've often tried to RP in FO4 that I'm not someone's mother and everyone around me is confused or I'm playing them for some reason of my own - like I'm a big sister but no one would take sister as seriously, so I'm pretending to be Mom. Actually having dialogue that supports my imagination is a great thing!